The exquisite opp printing Plastic Bag has the characteristics of high transparency and brittleness. The OPP single piece is folded over and the side is edge-sealed and a self-adhesive seal is adhered to the open tongue. When used, the product is peeled off and the protective skin of the seal surface is folded. It can be glued, easy to use and beautiful. Color Opp Printing Plastic Bags can also print various patterns and butterfly holes and aircraft holes according to customer needs. Widely used in clothing, food, printing, stationery, cosmetics, paper and other industries. Pencil Opp Printing Plastic Bag is strong in anti-counterfeiting. The synthetic technology and special printing technology used in the new film have high scientific and technological content, which provides a strong guarantee for commodity anti-counterfeiting. Thickened opp printing plastic bag has good sealing performance. The experimental data shows that the sealing property of the new OPP film is more than double that of the conventional film, so that the moisturizing and fresh-keeping properties of the product are stronger and the preservation time is longer. 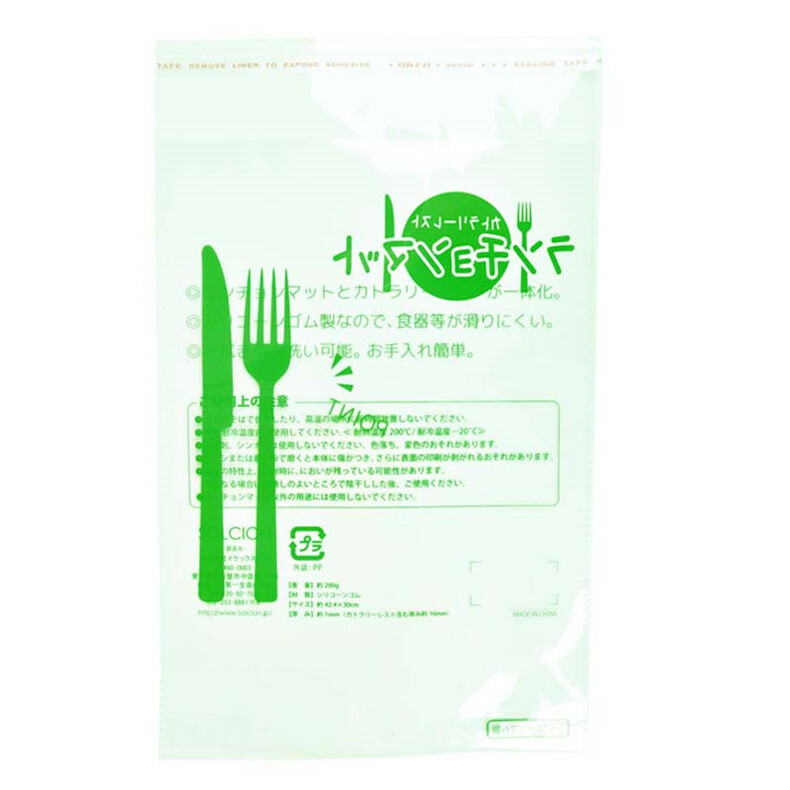 Environmentally friendly OPP Printing Plastic Bags The new OPP film uses raw materials that are degradable materials, so it fully complies with international standards in environmental protection. Looking for ideal Color Opp Printing Plastic Bags Manufacturer & supplier ? We have a wide selection at great prices to help you get creative. All the Pencil Opp Printing Plastic Bag are quality guaranteed. We are China Origin Factory of Thickened Opp Printing Plastic Bag. If you have any question, please feel free to contact us.